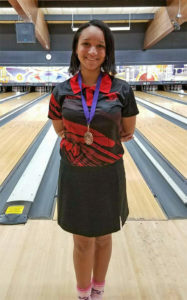 Omani Morales was in the top 10 girl bowlers. Front row (L to R): Ethan Plumber, Dane Conely,Jared Kaniff. Back Row (L to R): Assistant Trevor Ruark, Josh Beebe, Jonah Drake, Kaleb Fisk, Josh Hamilton and Coach Tim Jackson. 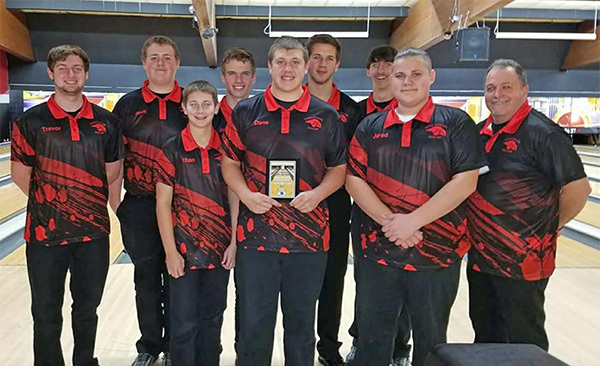 Cedar Springs competed in the Wyoming invitational on Saturday, December 2. The boys team took 2nd place. The girls team was eliminated in the first round, losing to Rockford by only 2 pins. 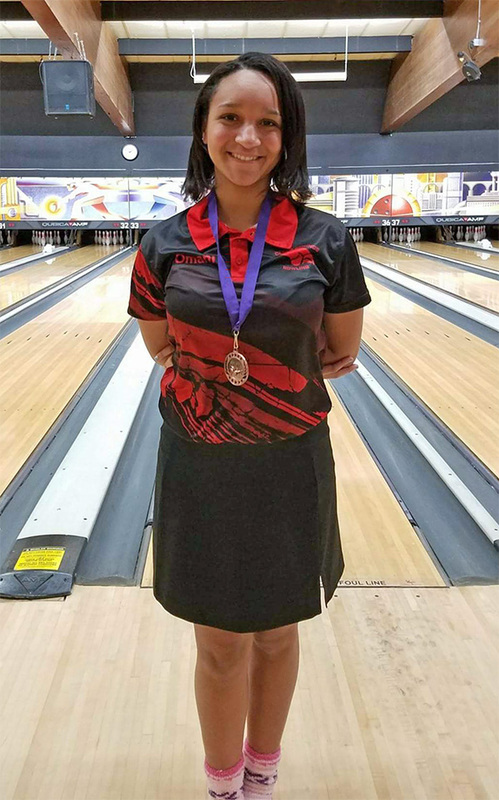 Omani Morales made the top 10 girl bowlers with a two-game score of 349.